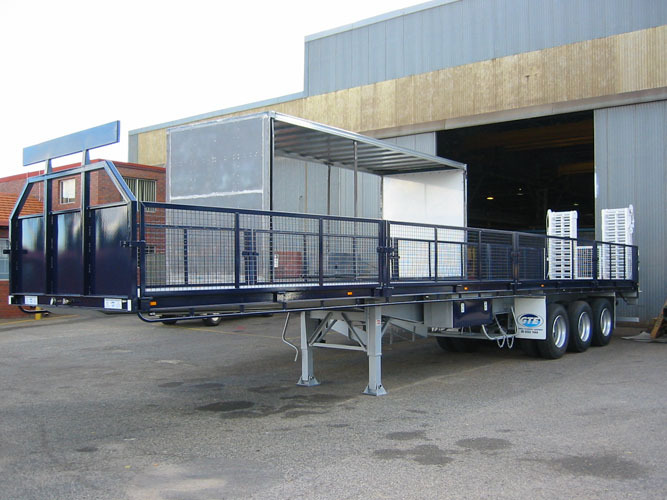 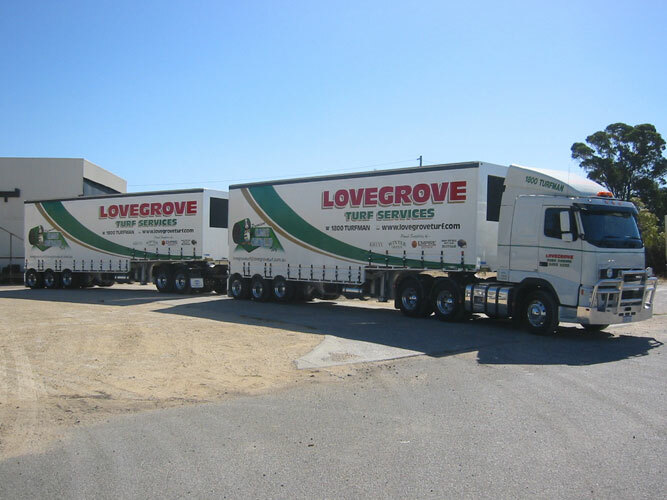 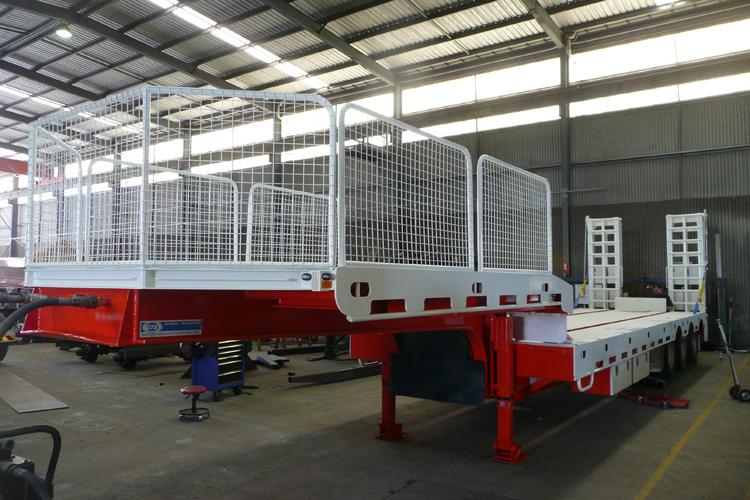 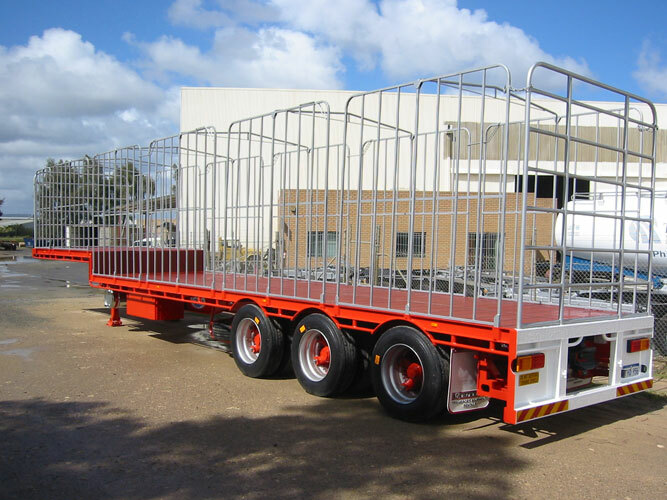 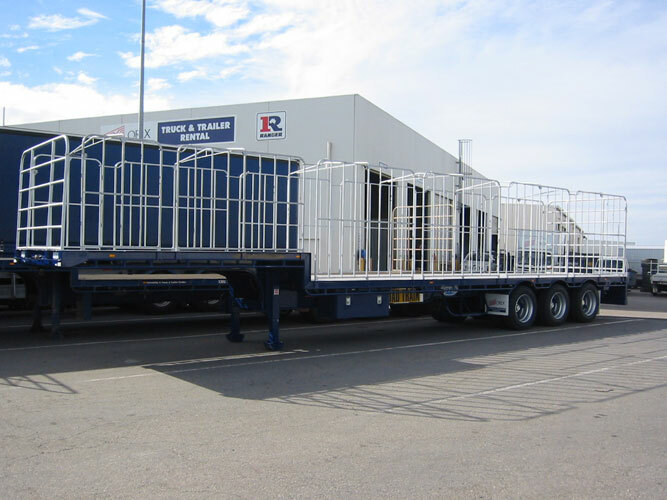 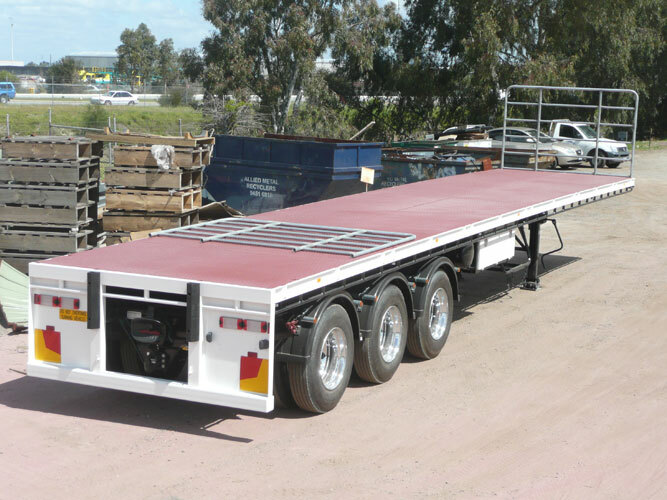 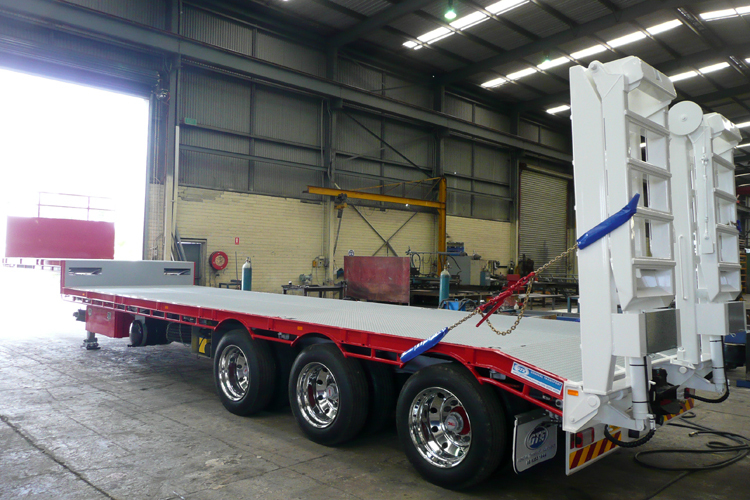 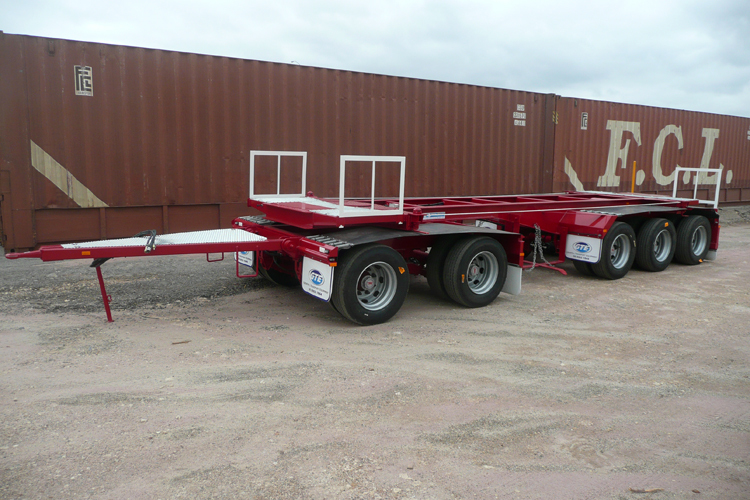 General Transport Equipment builds a full range of platform trailers, with road train and non-road train capabilities. 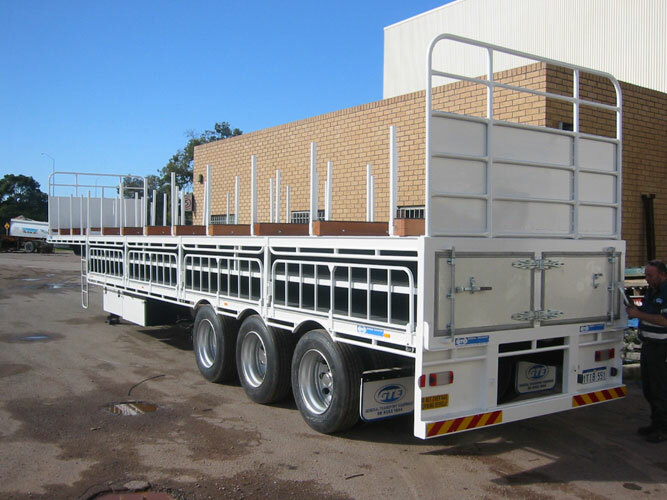 GTE provides top of the range suspension, with the option of mechanical or airbag (road friendly) suspension. 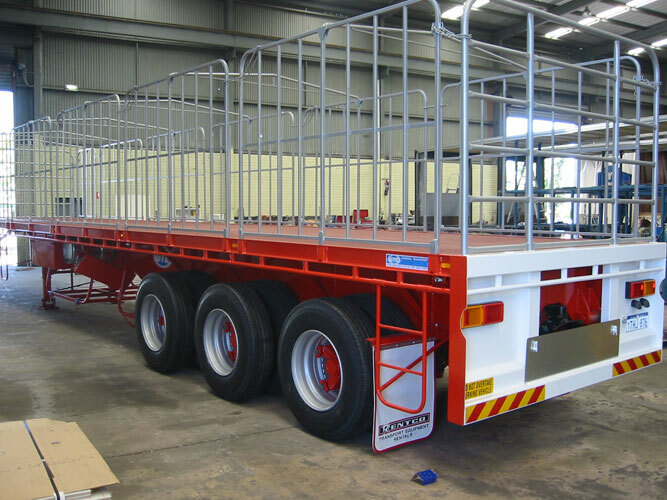 General Transport Equipment offer Electronic Brake Stability (EBS) as the highest standard available.